EVERYTHING. Except beets. I can’t stand beets. I don’t use MFP, but here’s the next best I can do for you. 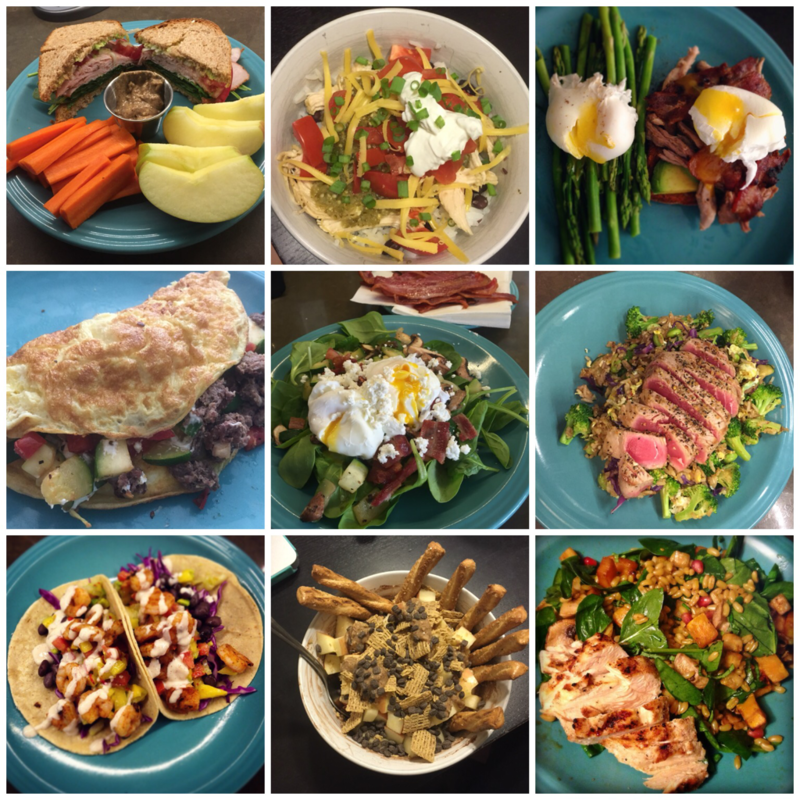 At intervals, I will create a food-diary post to share with you what it is I’m eating on a given day.These posts will help explain the variations in my carb cycles, and show how I run my macros- Oreos included. Rest day: lower overall calories, low carbohydrates, increased fats. Protein remains stable. Lifting day: higher overall calories, high carbohydrates, decreased fats. Protein remains stable. To be clear, this is not a prescription for how or what you should eat, necessarily. This is what works for me. Please feel free to take inspiration from it, to ask for recipes or clarifications, and experiment with the information given, though! Adapt to your specific needs! One other thing to note is that I do practice intermittent fasting. This means that all of my eating is done within approximately an 8 hour window. I do not plan to eat 2, 3, 6, 8 or any other number of meals in a given day. There is no “right” number of meals, there is no magic that happens if you eat every two hours, and I’m not wasting away/eating my own muscles during the 16-ish hours each day I’m fasted. I hope that these posts help you to better understand food as both a source of fuel and enjoyment! I love to cook, I love to experiment in the kitchen, and my performance in the gym is of the utmost importance to me, and I can’t wait to share with you!